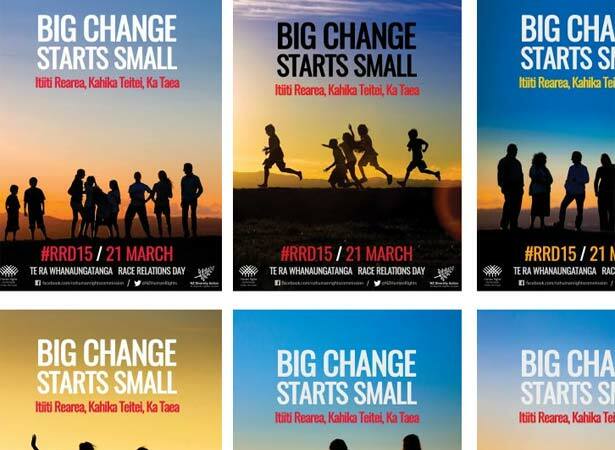 Race Relations Day was first formally celebrated in 2003 with the theme, ‘Hands Up for Kiwis of Every Race and Place’. 21 March is observed around the world as the International Day for the Elimination of Racial Discrimination. It recalls the killing of 69 black protestors at Sharpeville in South Africa in 1960. The day has been dedicated by the United Nations to the achievement of the goals of the Convention for the Elimination of All Forms of Racial Discrimination. New Zealand signed the convention on 25 October 1966 and ratified it on 22 November 1972. We have 1 biography, 4 articles, related to Race Relations Day celebrated for first time.